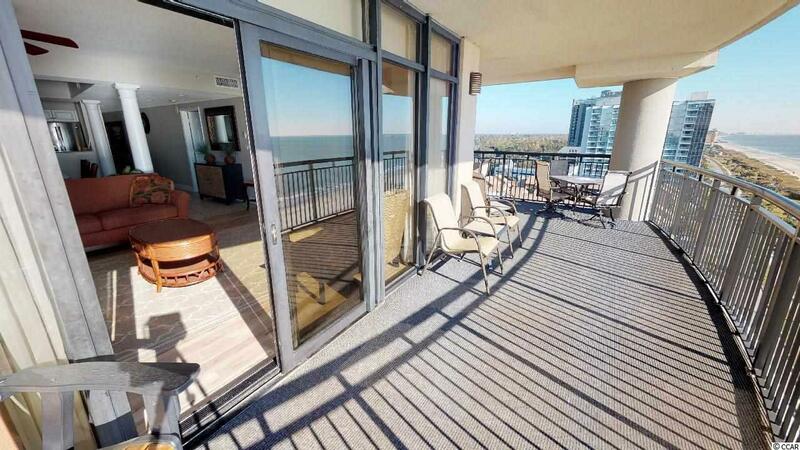 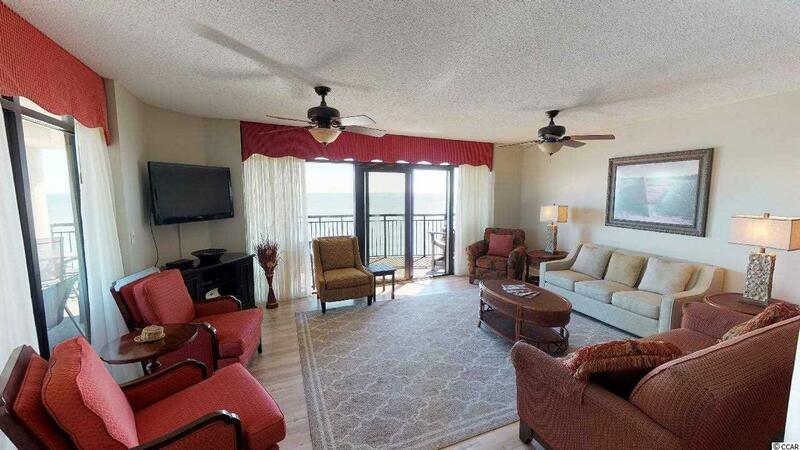 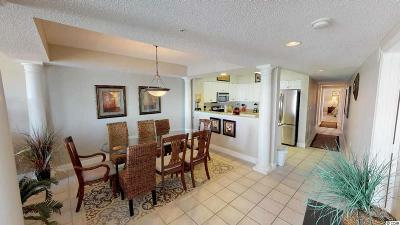 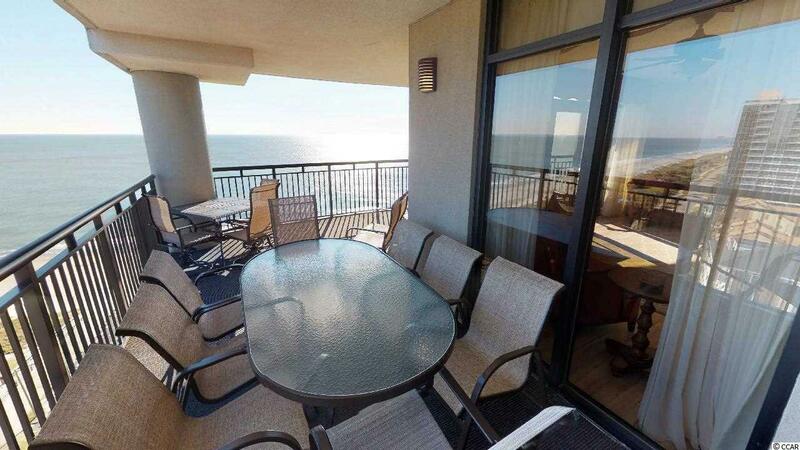 Luxury 4 BR 3 BA Condo with spectacular views! 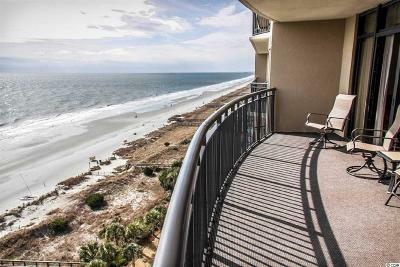 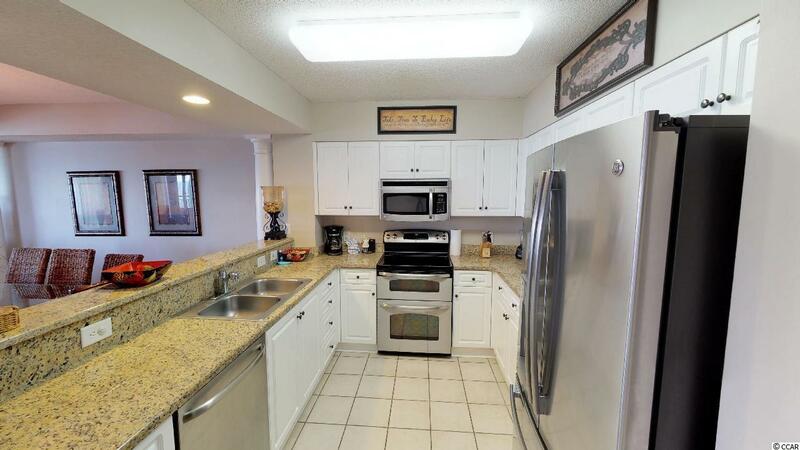 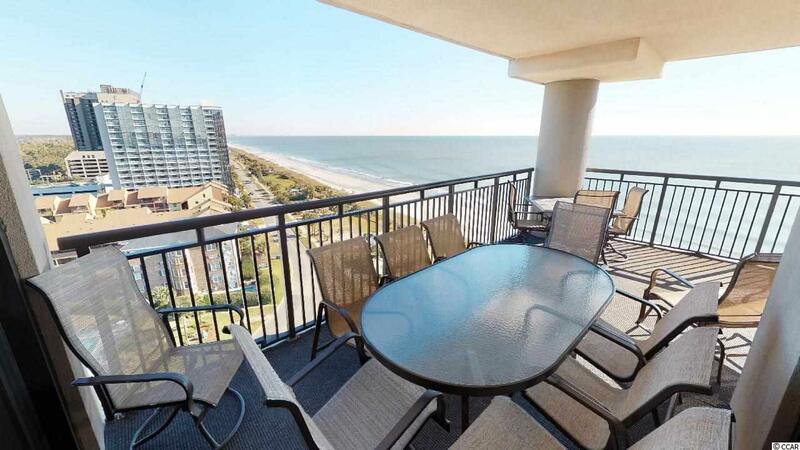 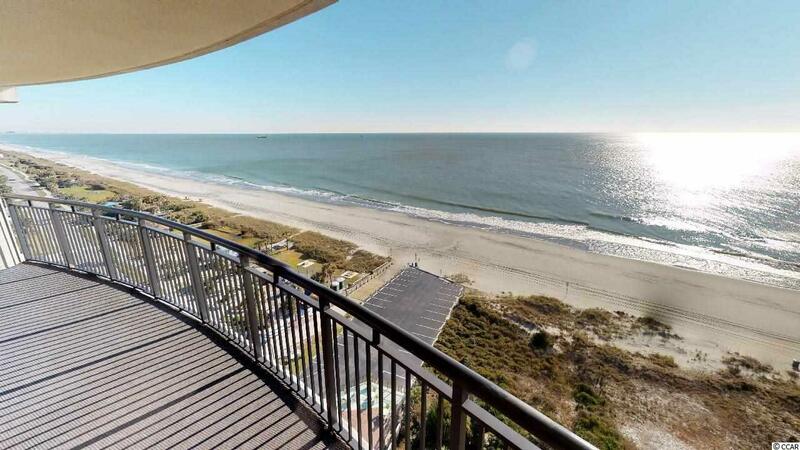 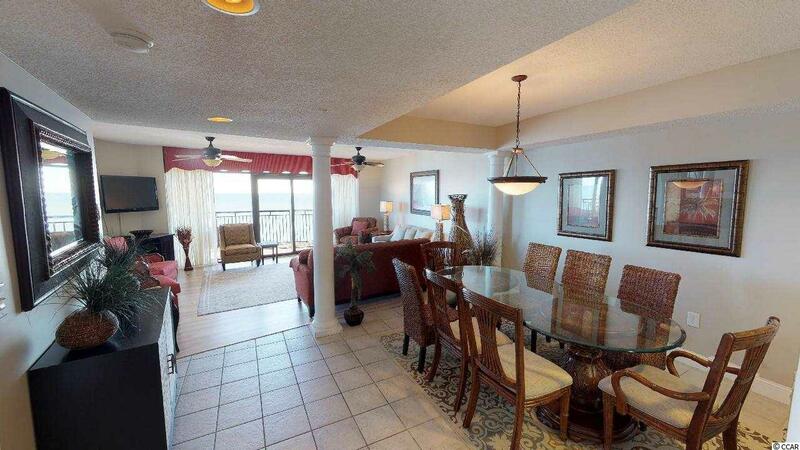 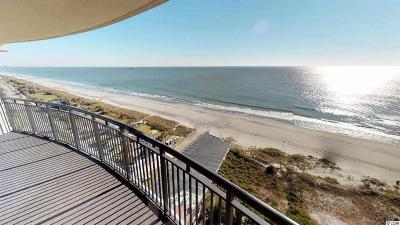 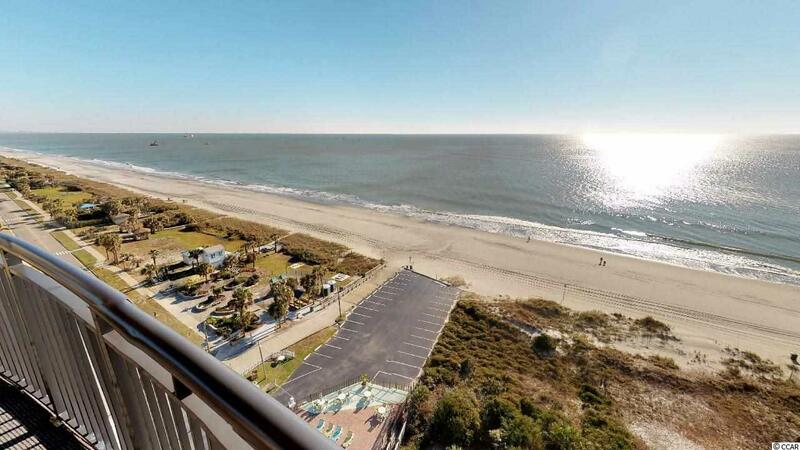 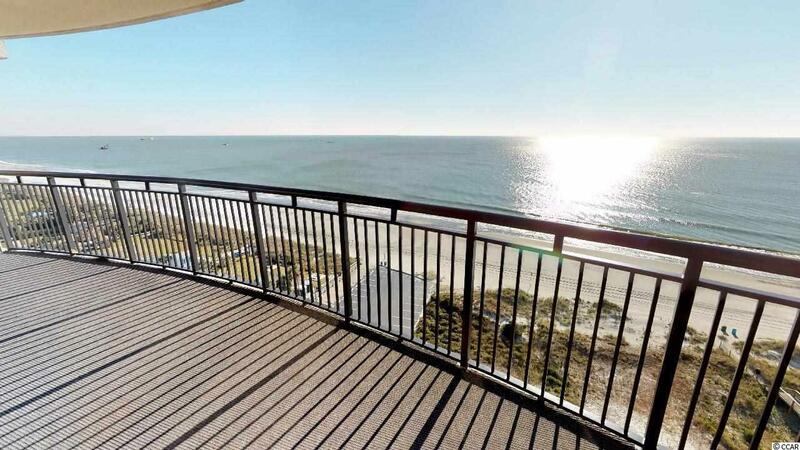 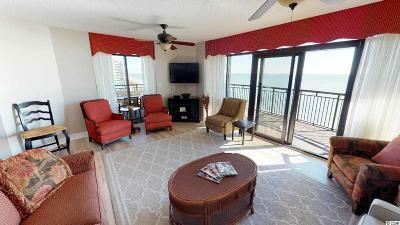 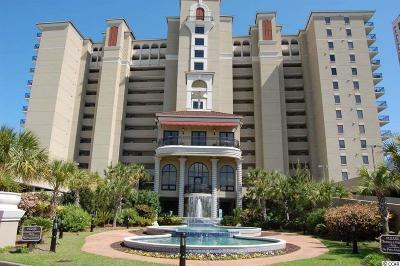 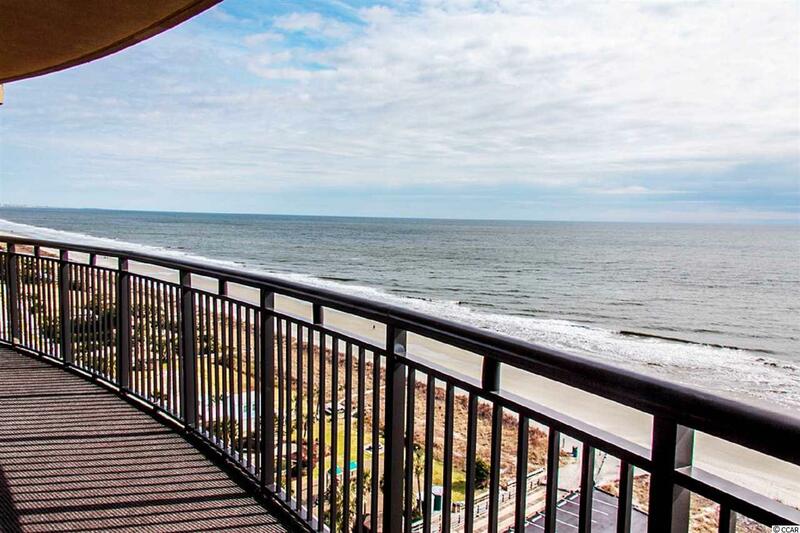 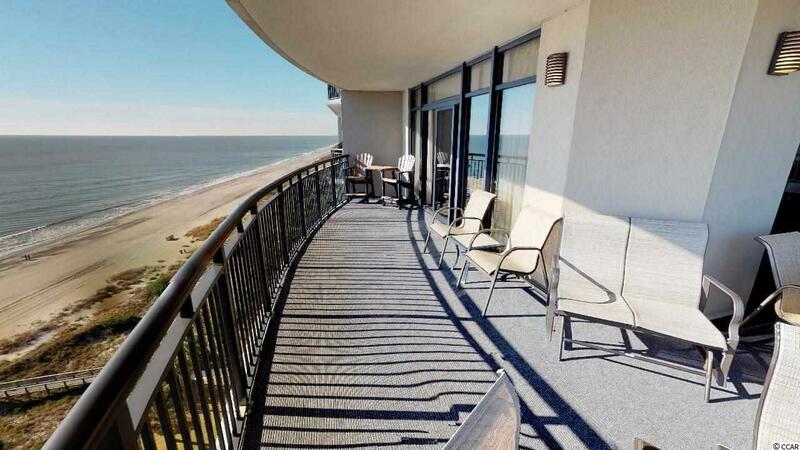 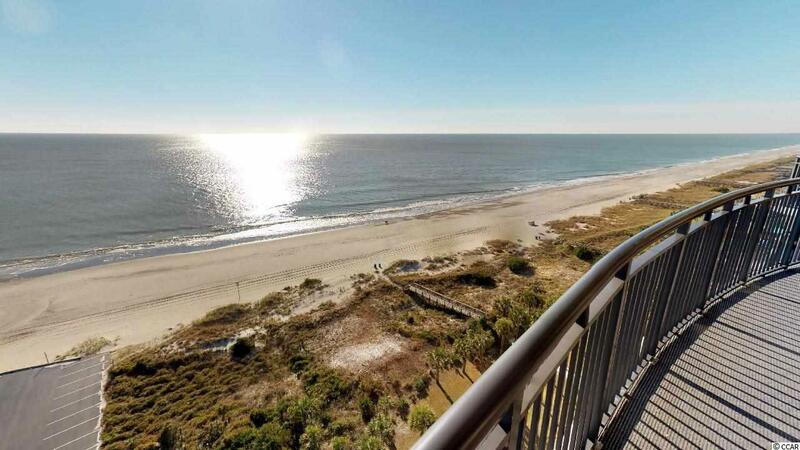 Own your own luxury ocean front property in Myrtle Beach. 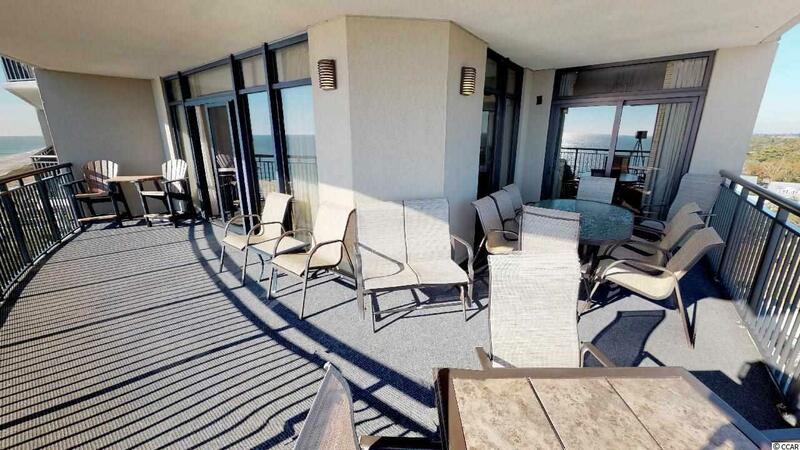 Enjoy the direct ocean views from your large balcony with access from the Living room and Master Bedroom Southwind features an indoor and outdoor pool, lazy river, sun decks and more. 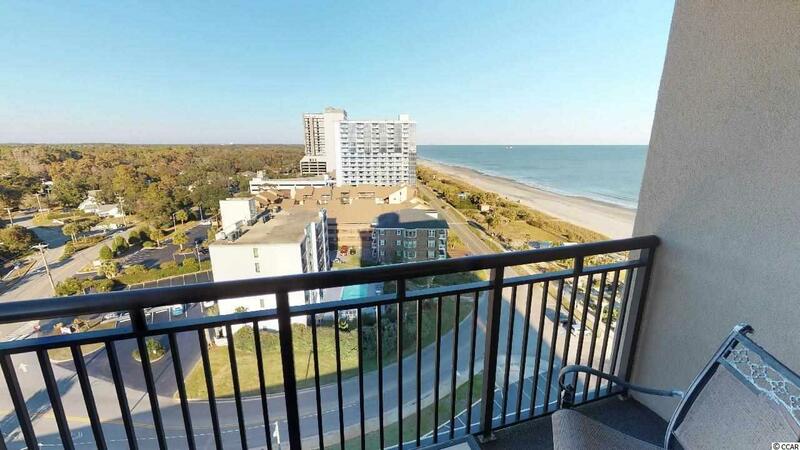 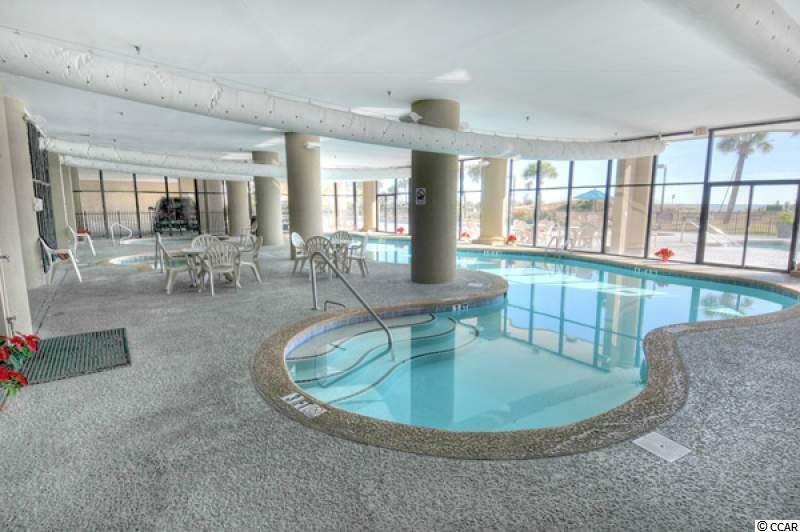 Located on the north end of Myrtle Beach known as the Golden Mile, it is close to fine dining, shopping, entertainment and much more. 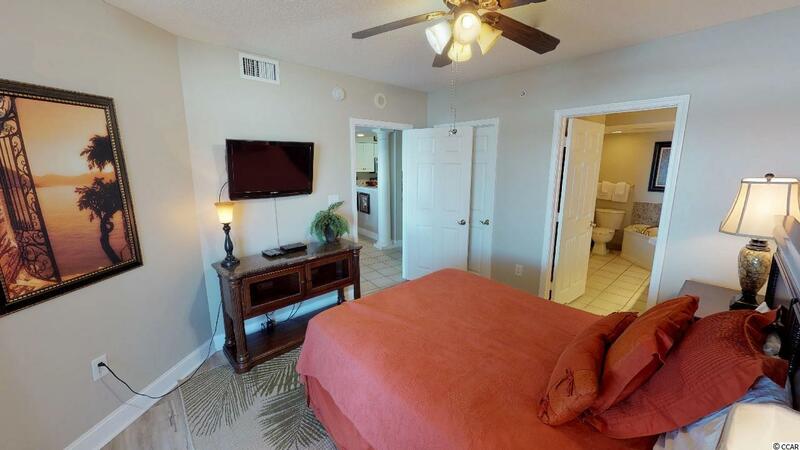 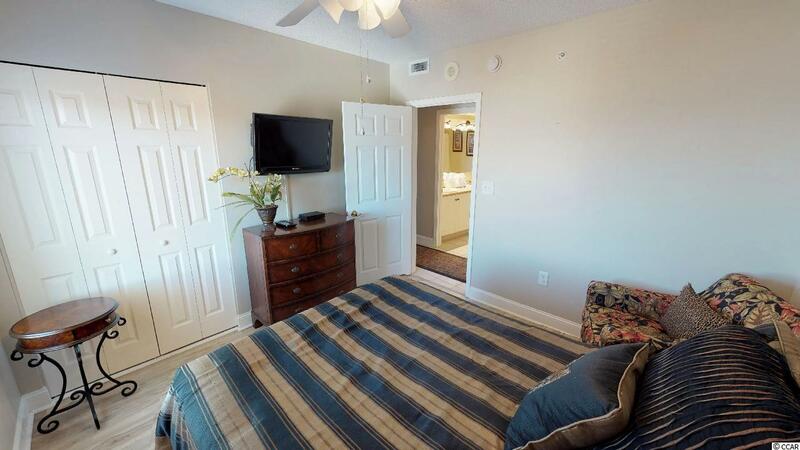 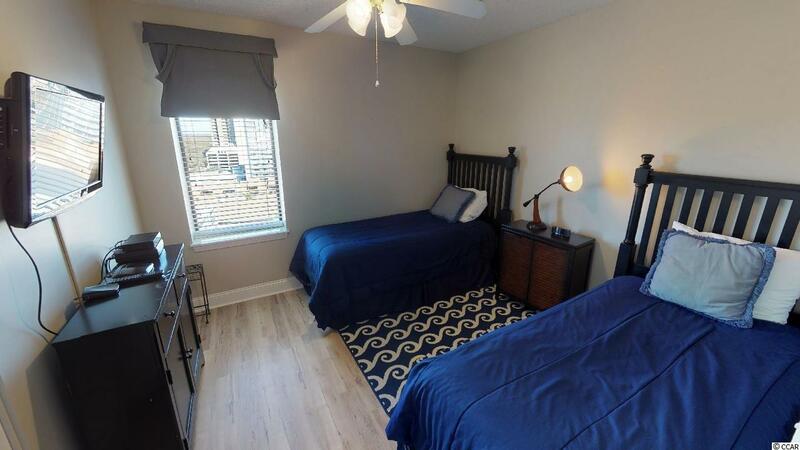 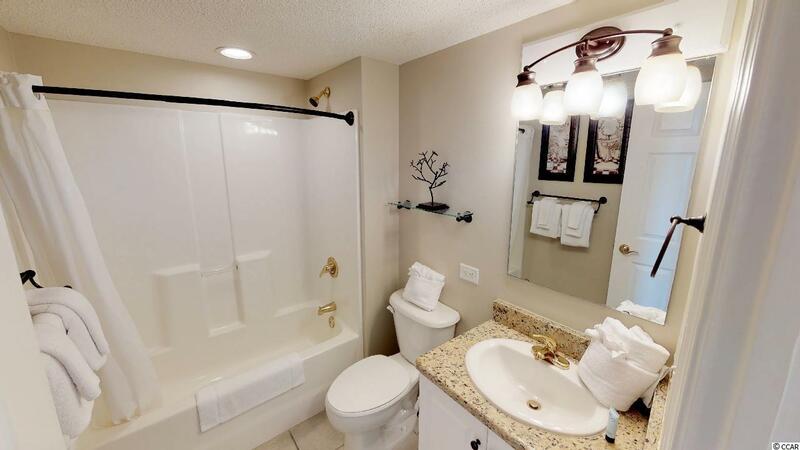 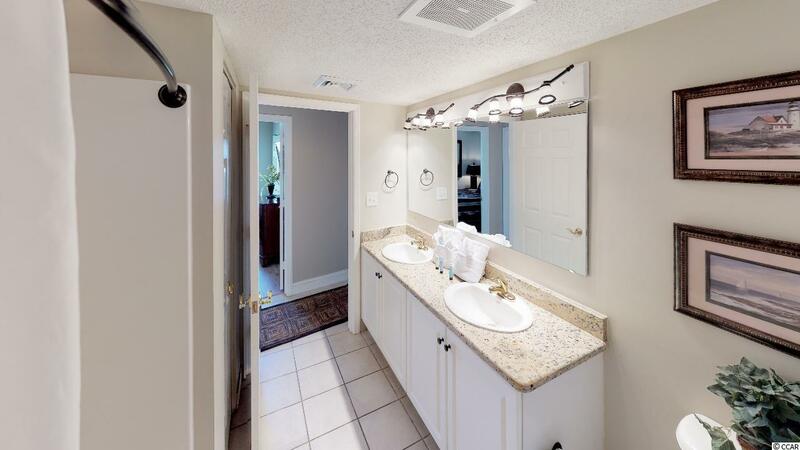 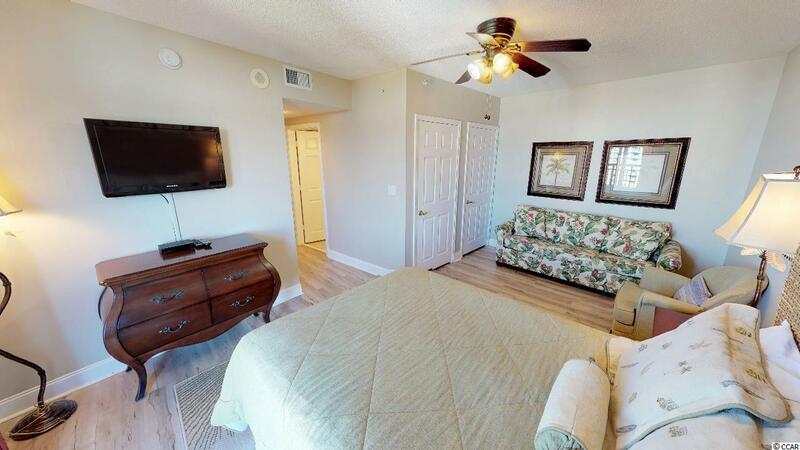 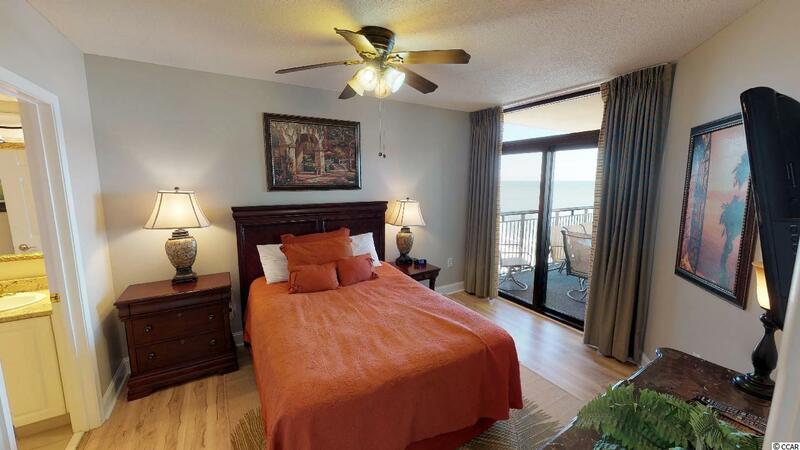 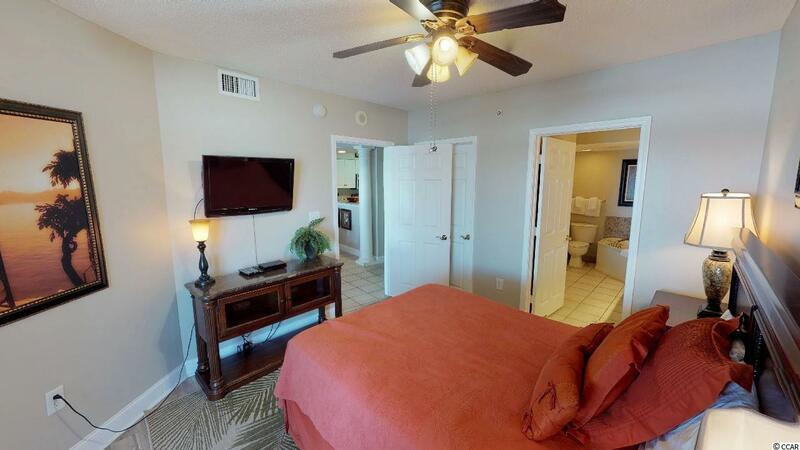 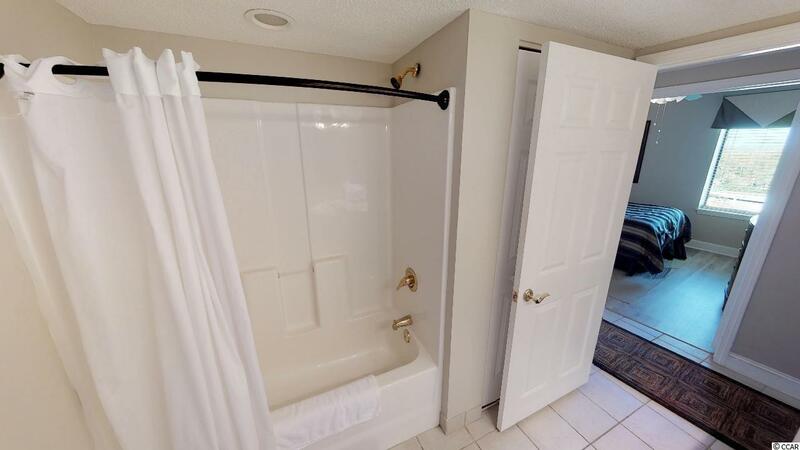 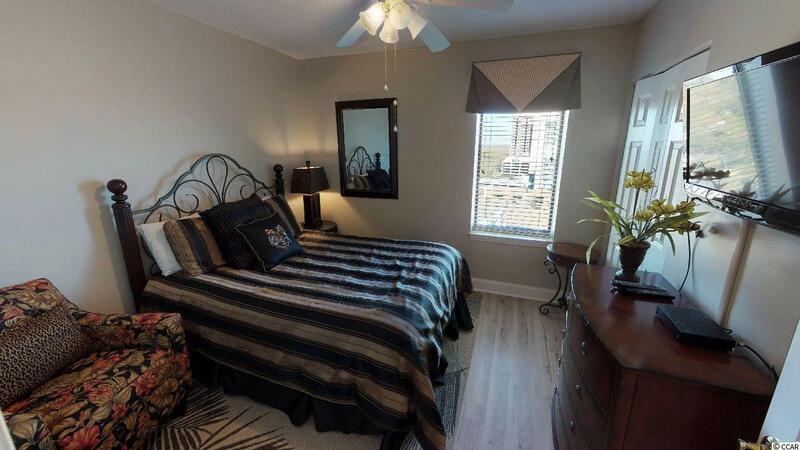 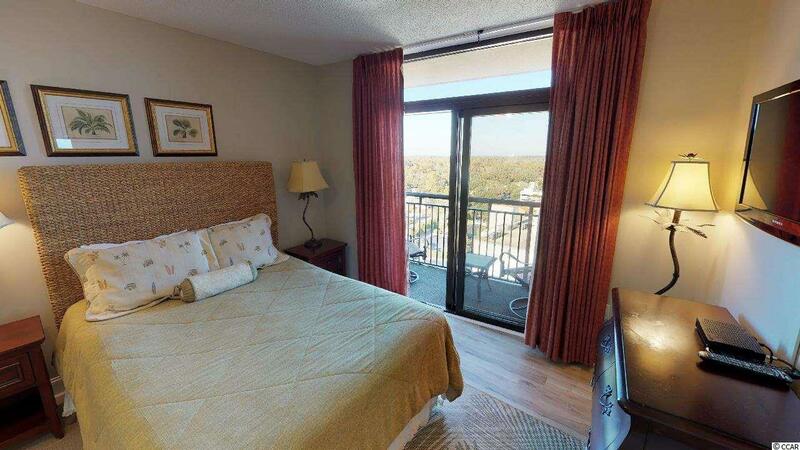 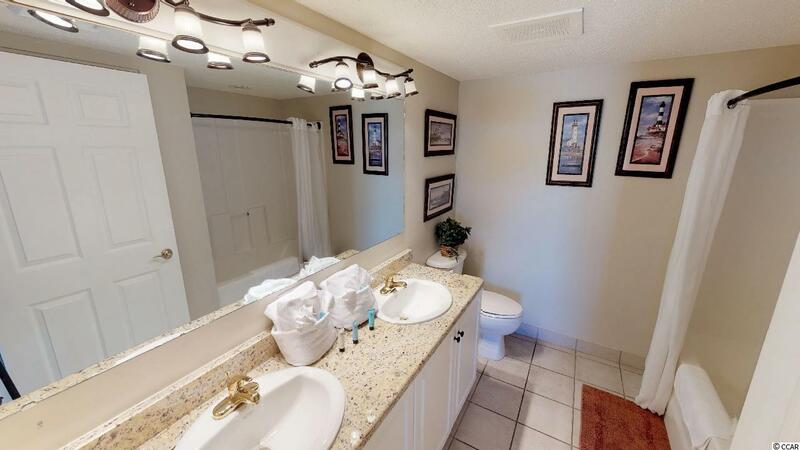 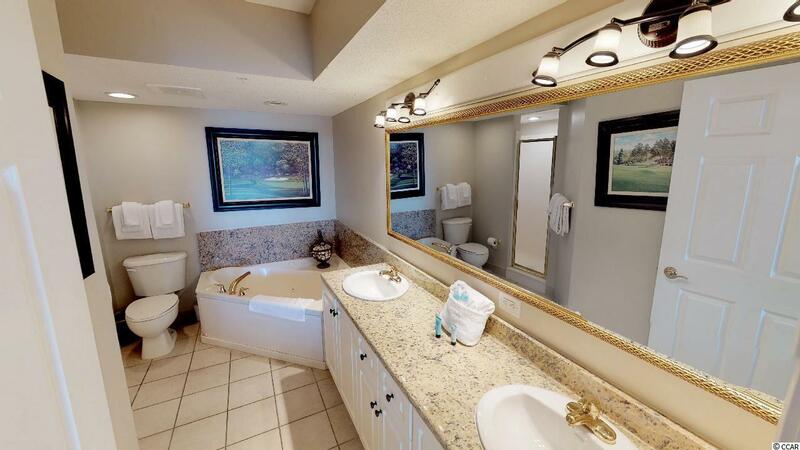 Come make this luxury condo at Southwind your new home, vacation getaway or investment property. 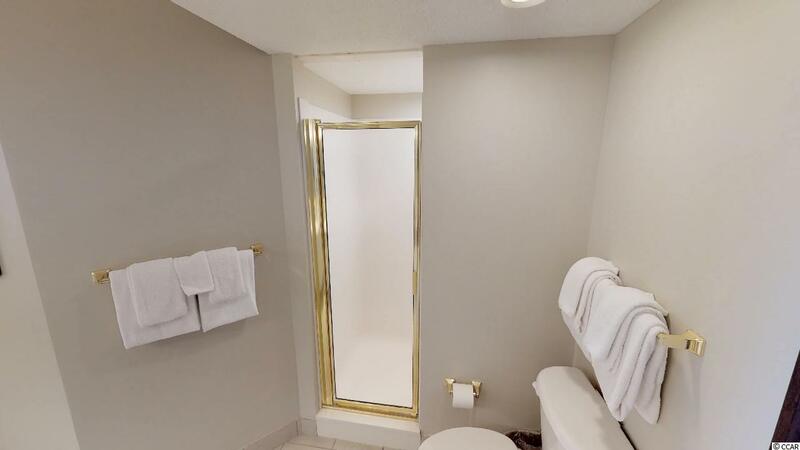 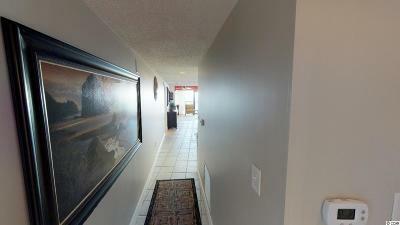 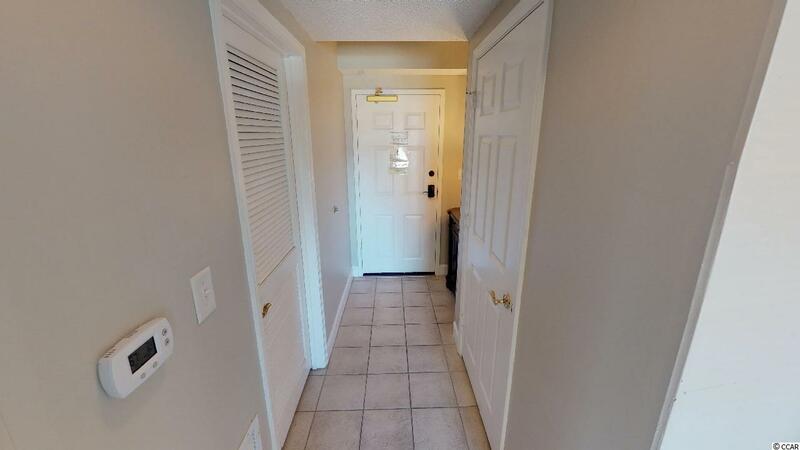 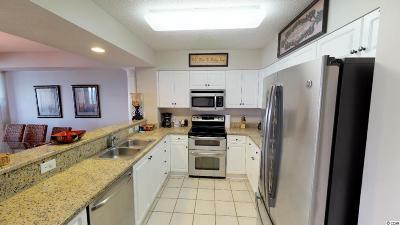 Check out the 3D Virtual Reality Tour in the Virtual Tour Link! Directions: Driving South On Highway 17 Business, Turn Left On Hampton Circle. 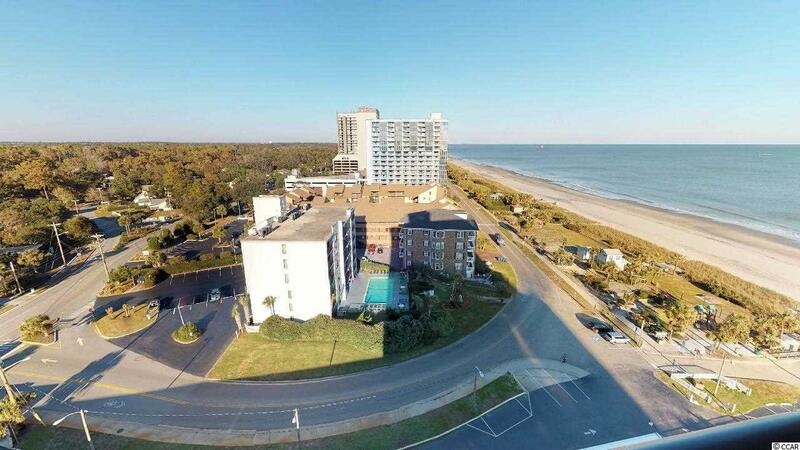 Continue Toward Ocean Blvd And Southwind Will Be On The Left, An Ocean Front Building.